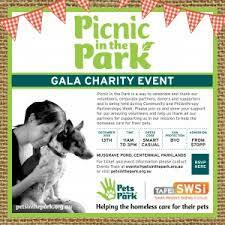 The annual Picnic in The Park gala charity event will be held on Sunday 13th December in Centennial Park. Pets in the Park is a charity organisation that helps homeless people care for their pets. Anyone can attend this event held to celebrate and thank their volunteers, corporate partners, and donors during Community and Philanthropy Partnerships Week #CPPW. 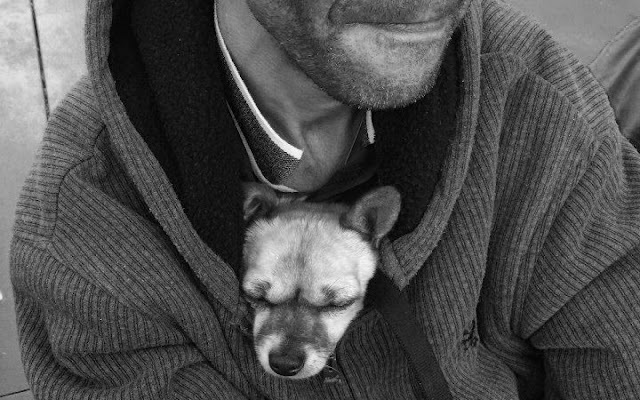 Please note this is your last chance to buy tickets to Picnic in The Park as sales have been extended until Wednesday 2 December. Tickets are $70 for a 3 course gourmet picnic lunch and delicious wines from Mudgee, entertainment and games. NB: Ticket sales ONLY extended until Wednesday 2 December.